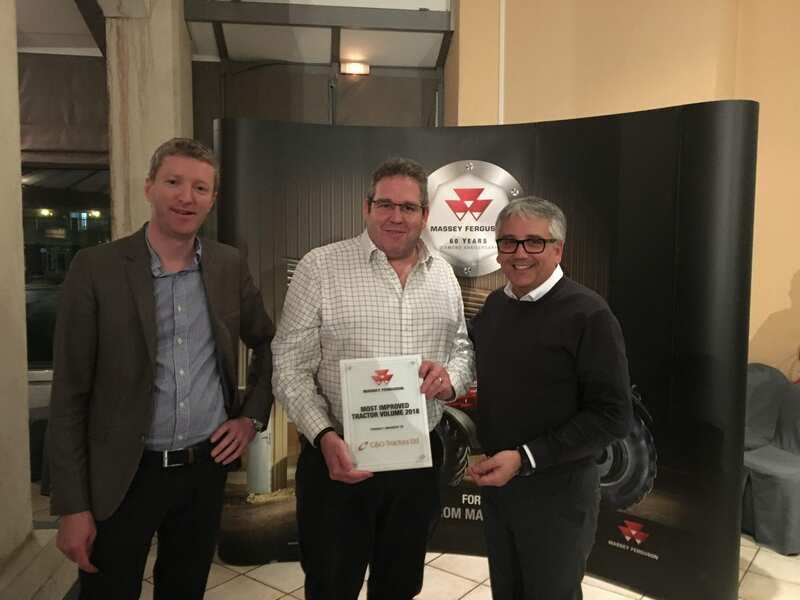 C&O Tractors Ltd have been awarded ‘Most Improved Tractor Sales for 2018’ at Massey Ferguson’s 2019 national conference for UK & Ireland dealers. ‘This is a fantastic achievement for the company, the sales team have sold 150 new Massey Ferguson tractors since our change in April 2017 and have been supported every step of the way by the aftersales, warranty, finance and marketing teams,’ said C&O Managing Director Andy Coles. The local agricultural dealership made the momentous decision to change tractor brand in 2017, taking on the Massey Ferguson range. Straddling several counties, C&O Tractors’ exclusive Massey Ferguson territory includes parts of Dorset, Hampshire, West Sussex and Wiltshire together with the Isle of Wight, where the team have recently relocated to a new location at Forest Road, Newport. 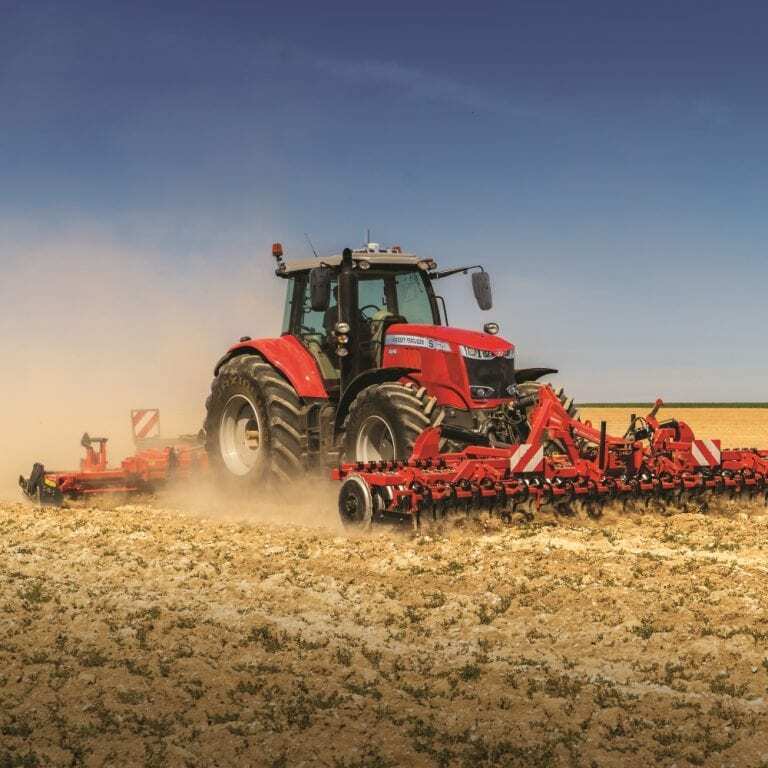 The company are responsible for the sales and aftersales support of the full-line of Massey Ferguson machinery including tractors, combine harvesters, balers, hay & forage and materials handling equipment. 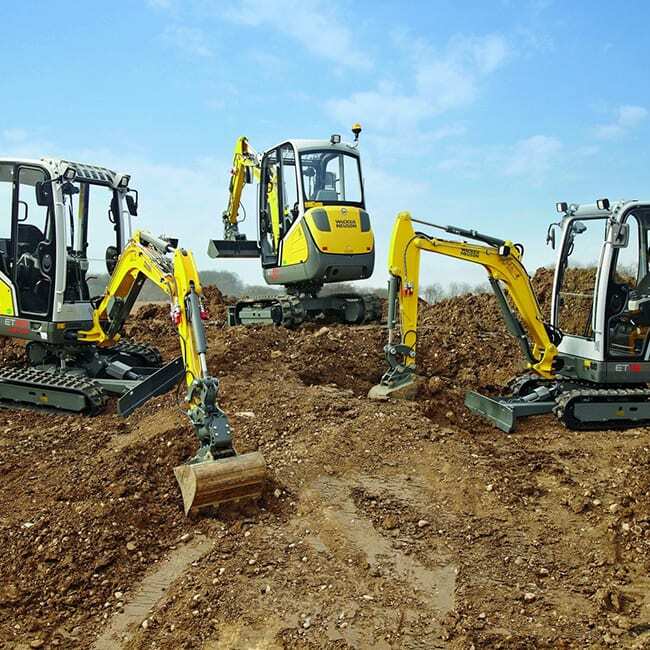 ‘We want to thank our customers, they have supported us through the massive change we have undergone over the past 22 months, showing amazing confidence in us as we have grown as a company and taken on the Massey Ferguson product. 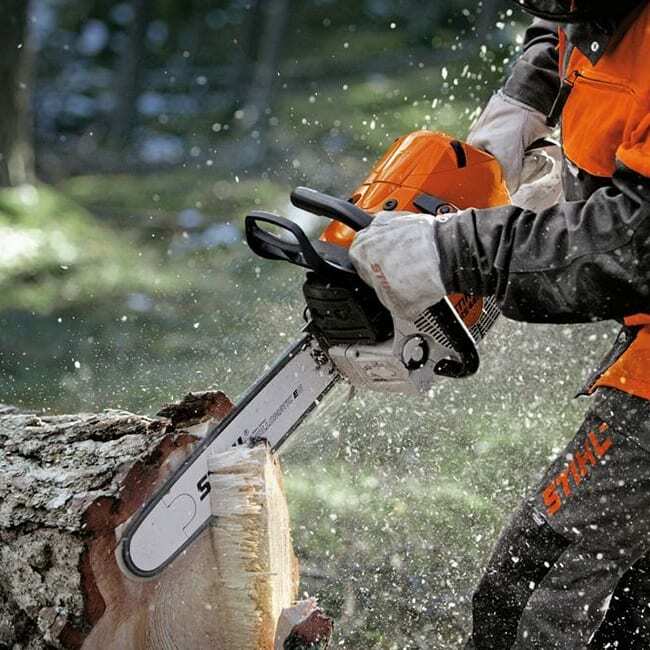 We hope we have your support through 2019 as we continue to grow and adapt to ensure we are in the best place to carry on supporting our customers to the very highest standards’ added Andy. “We couldn’t be more impressed with C&O since joining the Massey Ferguson brand in 2017. They have invested heavily in depots, staff and the Massey Ferguson product, which can easily be measured by their outstanding customer service and most improved market share”, said William Judge, National Sales Manager, Massey Ferguson UK & Ireland.